Basic purpose of this lecture is to present on Perspectives on Consumer Behavior is the process and activities people engage in when searching for, selecting, purchasing, using, evaluating, and disposing of products and services so as to satisfy their needs and wants. 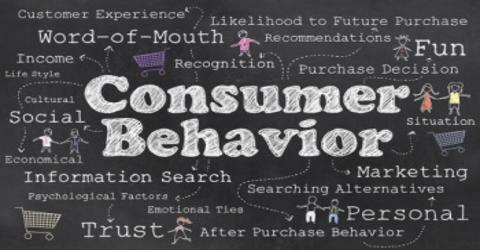 Consumer behavior involves the use and disposal of products as well as the study of how they are purchased. Product use is often of great interest to the marketer, because this may influence how a product is best positioned or how we can encourage increased consumption.